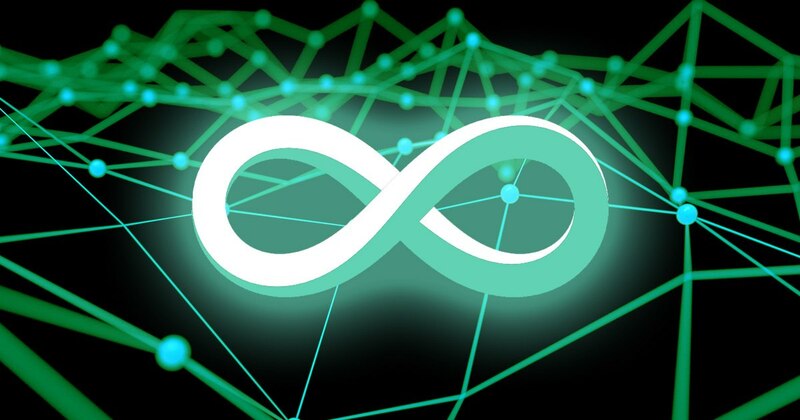 MÖBIUS 2D — Infinite returns! This is an investment/lottery game, which brings you passive returns for participating. In round 2 there are daily jackpot draws in addition to the other mechanics!